A dedicated booking website has been created for your event so your guests will be able to make, modify and cancel their hotel reservations online, as well as take advantage of any room upgrades, amenities or other services offered by the hotel. Rates applicable per night from Monday 8 May until Thursday 20 May, 2017. All reservations subject to prevailing local lodging tax, currently 12.5%. 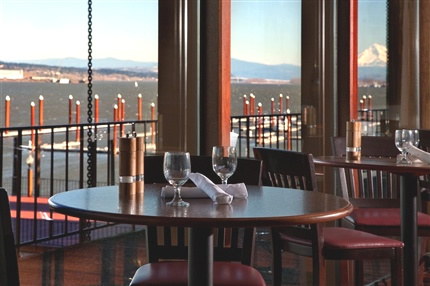 Red Lion Hotel on the River - Jantzen Beach, a 3-star hotel, is located overlooking the Columbia River in Portland, Oregon. 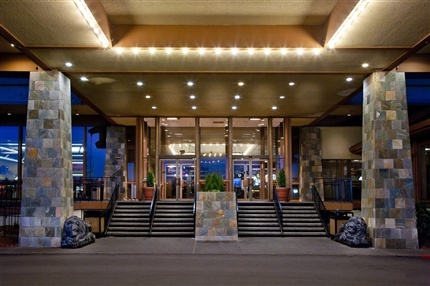 This hotel is located close to the Rose Garden,Chinese Gardens, Hollywood Theater, Japanese Gardens, and the Tom McCall Waterfront Park. This beautiful 4-story hotel has 320 spacious guest accommodations with premium bedding, elegant décor, and comfortable furnishings. Rooms are equipped with a 32-inch LCD TV which comes with premium cable channels, complimentary wireless internet access, microwave, and refrigerator.